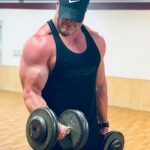 People living in Dallas, Texas have a lot of options when it comes to medical detoxification programs in the great State of Texas. However, there is one treatment program that stands out among other opioid detox programs. That program is Summer Sky Treatment Center a nationally, recognized alcohol and drug treatment program located in the rural community of Stephenville, Texas. Summer Sky has been helping men and women in the Dallas; Texas detoxify from opioid medications and heroin for now over 34-years. Since 1985 it has been our mission at Summer Sky to effectively help those who suffer from addictive substances find hope and treatment; they deserve so that they can enter a life of recovery. Our experienced medical doctors, nursing professionals, recovery support team, and addiction counselors are focused on helping people experience treatment and recovery. 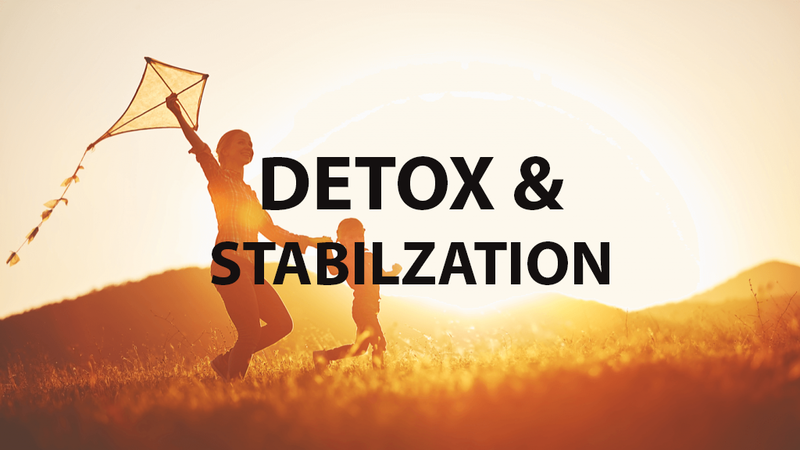 We have a dedicated medical detoxification program along with 30-day treatment programs and 90-day treatment programs available for those with substance use disorders. Some people have trouble with opioid medications and other illicit chemicals like heroin and find it difficult to either stop using the opioid medications or find themselves seeking out more of the opioid medications despite having no legitimate reason to continue using the substances. Some people attempt to stop using the opioids and quickly discover withdrawal symptoms that they were not prepared to deal with alone which can be extremally difficult to handle without medical detoxification. Below we listed possible problems that people with opioid use disorders can experience. This is not a comprehensive description of all problems associated with opioid use disorders but does highlight different problems that people addicted to opioid chemicals sometimes experience. Using Opioids in larger amounts or over a longer period than was intended. Experience a persistent desire or unsuccessful efforts to cut down or control their opioid use. An individual may spend excessive time in activities needed to acquire opioid substances. Spend extra time using opioids or time is spent recovering from the drug’s effects. The individual may experience a craving, or a strong desire or urge to use opioids. Repeated problems at work because of opioid use that interfere with responsibilities. If a person is enrolled in school opioid use affect ability to function with school responsibilities. Some even begin to fail with grades or excessive tardiness or missing school. A person may keep using opioids even though they are having multiple problems in their relationships with friends and family members that are intensified by the opioid usage. Often a person’s relationships are strained with problems because of the effects of the opioid usage. Some users of opioids begin to lose interest in social events that were important to them previously. Its as if the opioid use becomes more important than participation in social matters. Some people experience job-related problems and lose interest in their work or careers because of their opioid usage. Other users may stop participating or reduce participation in recreational activities that were previously important to them. The opioid usage may become a central focus. The continued opioid usage may cause the individual to drive under the influence of the opioids when they are intoxicated. The opioids usage may place the person in other physically hazardous situations, especially being under the influence and not aware of the physical risk. They may begin to develop a tolerance to the substance and increase the amount of the substance to achieve intoxication or desired effect. In some cases, the drug may not work in the amounts they are used to, and its effects decrease. Withdrawal Syndrome may begin when a reduction of opioids is decreased. A person may substitute other substances to avoid experiencing withdrawal syndrome. There are more opioid use disorder problems that users experience that are not listed above; however, this is a rough overview of common problems. The main thing is if a person is experiencing problems with opioid use it is better to get screened and assessed or request help than allowing a substance use disorder problem to get out of control. If you believe you have a problem with opioids, ask for help immediately to avoid adverse reactions and problems. Once someone completes our medical detoxification programs, they are stabilized and ready for opioid addiction treatment services. 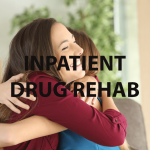 People usually enroll in our inpatient treatment program or move into either our 30-day residential treatment program or our 90-day residential treatment program. The main thing is that the individual follows up with more treatment after opioid detox is complete. Why do people need opioid detox in the first place? You may be asking yourself why do people need help with opioids? Believe it or not, everyday people across the United States start out taking opioid medications usually for medical purposes, and after finding they cannot stop using the substance, they seek help for their problem. People across Texas attend our state-of-the-art medical detoxification programs daily. Let us help you become free from opioids in Texas. Summer Sky is a private treatment center that has gained national recognition as being one of the best alcoholism and drug addiction treatment programs in the United States. The treatment center stays on the cutting edge of providing safe and sound treatment to people living in Texas across the country. There is a lot of great things happening at Summer Sky, and its medical detox is truly The Gateway of Addiction Treatment and Recovery. Do you need help with opioid detox in Dallas, Texas or the surrounding Dallas and Fort Worth Metroplex area? If so, give Summer Sky a call at 1-888-857-8857. We offer medical detoxification, inpatient treatment, residential treatment, Partial hospitalization (PHP) and Intensive outpatient treatment services.